Tomorrow the winner of the 2012 Man Booker Prize will be announced. 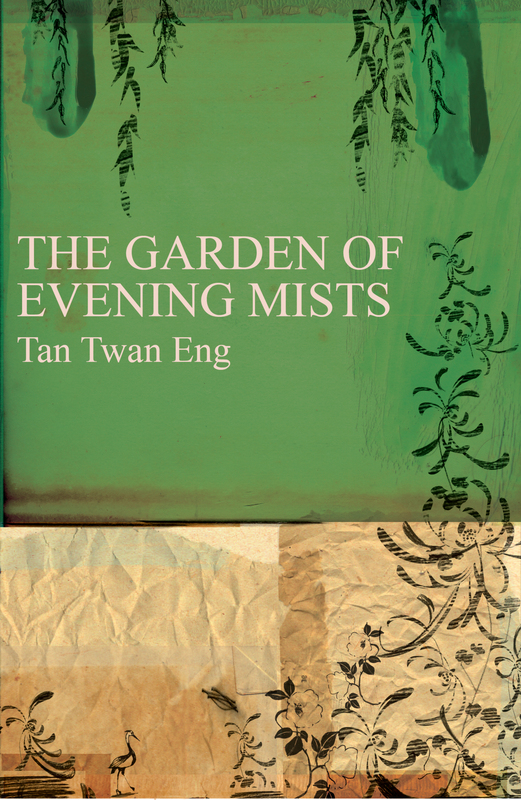 Of those nominated, The Garden Of Evening Mists written by Tan Twan Eng, really struck a chord with me. It is set just after the second world war and is the story of law graduate Yung Ling Teoh, the sole survivor of a Japanese prisoner of war camp and her quest to build a garden in memory of her sister. The question central to the book; can a garden heal? It seems particularly appropriate for this time of the year. I am very much looking forward to reading it in its entirety. You can read more about the book and the Man Booker Prize here.